Golden Soney can give your garden a make over. Why not tidy that unsightly border or perhaps a raised border? 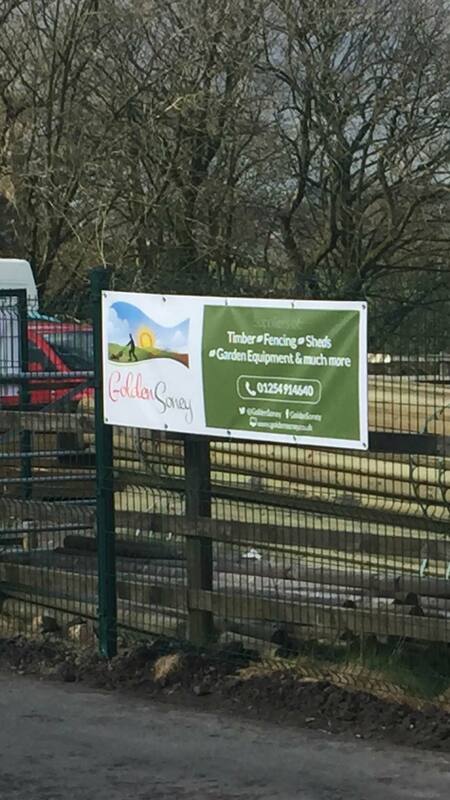 What ever your garden is like, Golden Soney can wave our magic wand and give it a wonderful make over.